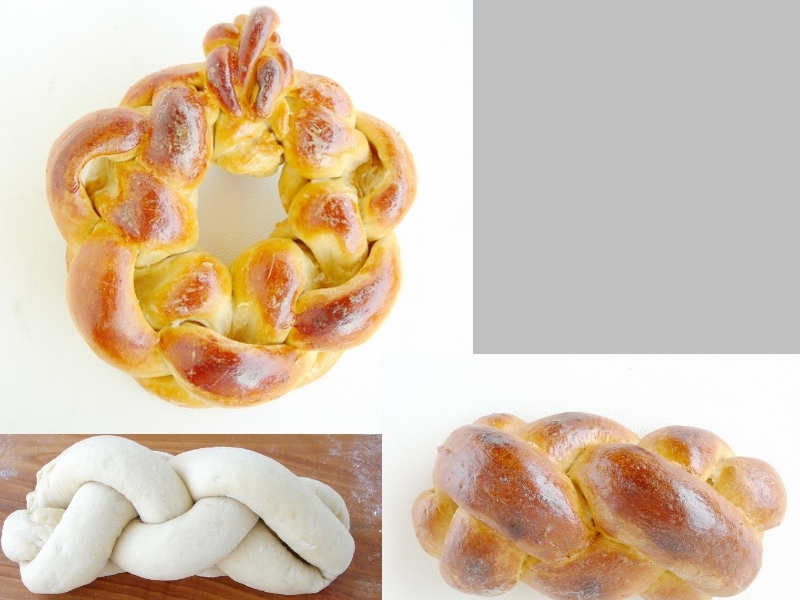 The Four Strand Eta Bread Braid arranged into a crown form goes to show the many capabilities of this plait. From the book: "The Art of Braiding Bread"
Great job. I bet they will eat well also.